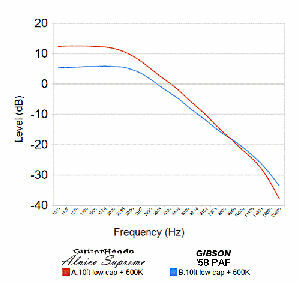 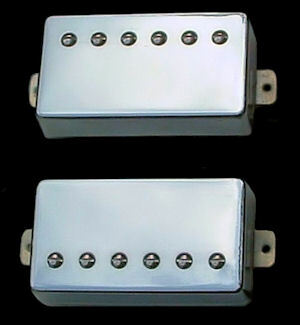 The tone of the GuitarHeads Alnico Supreme is based off of the Vintage PAF Pickups of the late 1950's, however this modern version has much more output. The warm traditional glassy tone comes from the Alnico V Magnet, and each pickup is Double Wax Potted for Microphonic Suppression. 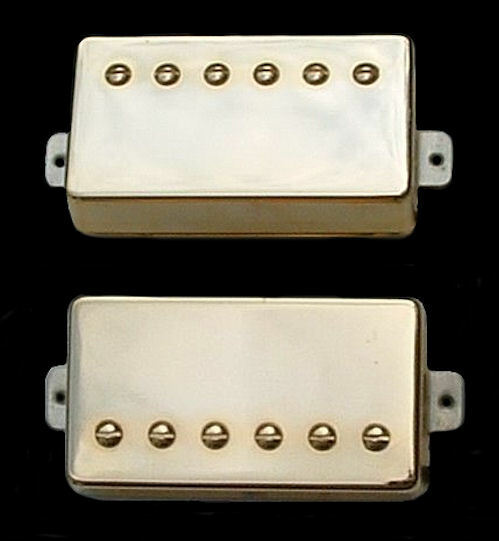 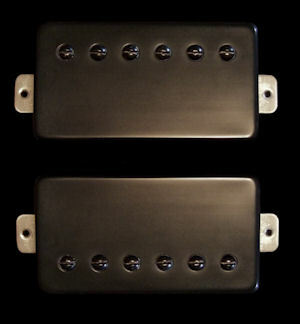 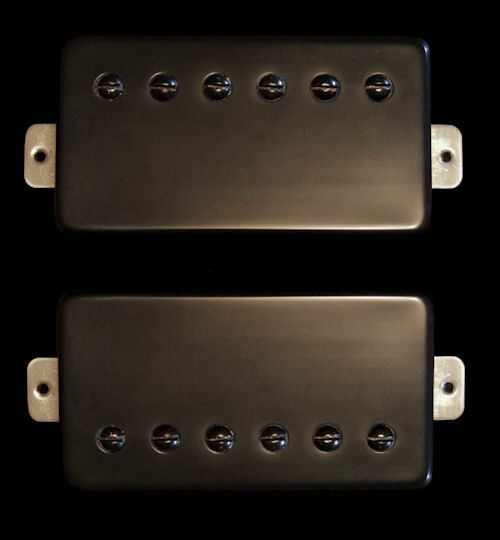 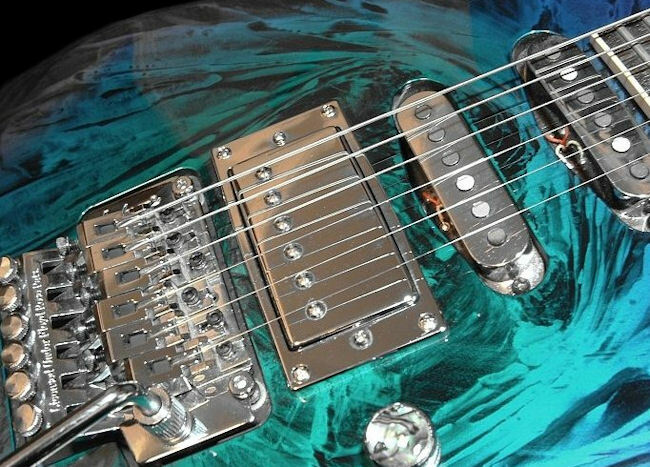 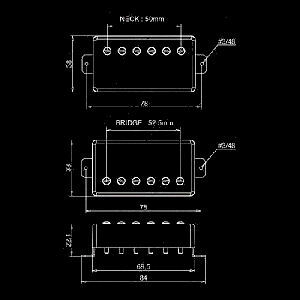 These pickups also feature a 5 Conductor Lead, allowing you to Tap the Coils for alternate wiring. 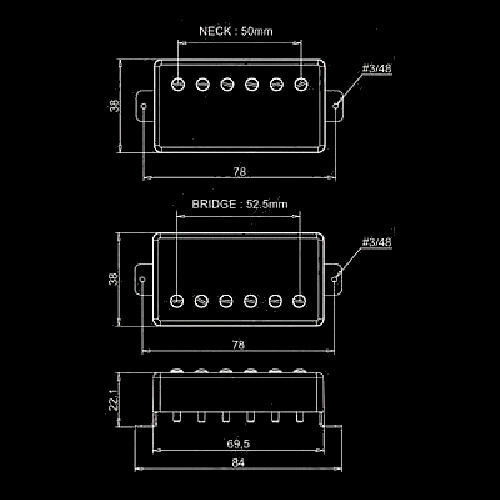 Also included are Mounting Screws & Height Adjustment Springs.